We are seeking a Massage Therapist to fill this position. The requirements are listed below. This position will be responsible for providing massage therapy to patients in accordance with the Interdisciplinary Team (IDT) Plan of Care, initiating massage therapy programs and instructing other staff members and family members of these programs. 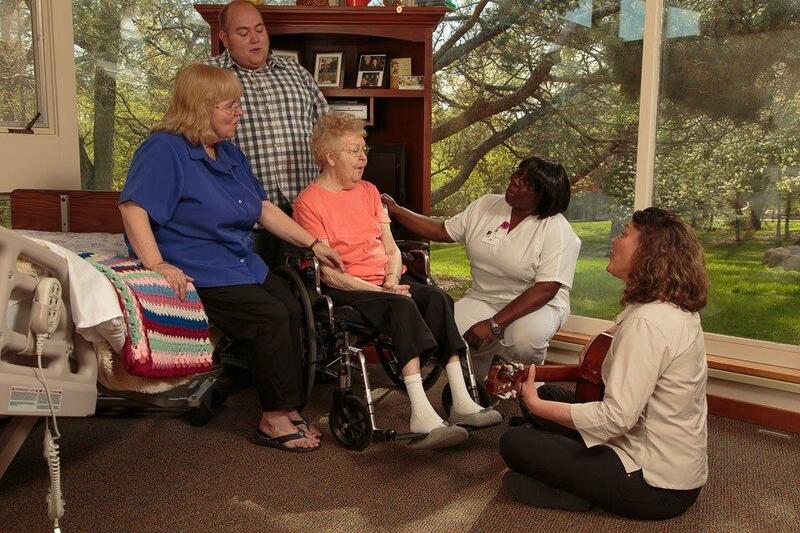 The Massage Therapist provides support to patients living in their own homes and at our residential hospice facility. Applicants must be a graduate of a state approved school of therapeutic massage and possess a current license through the city of Rochester, MN. Two years experience is preferred.